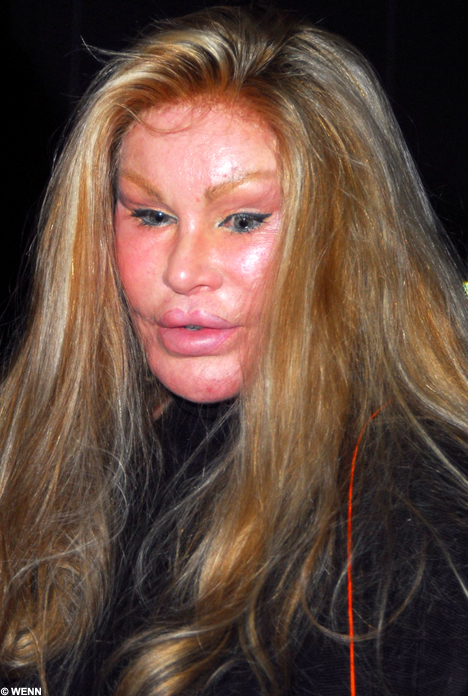 which is the countryside equivalent of the face of the Bride of Wildenstein. Yes, absolutely, I knew you would see the rassemblance. I have no more to say on this matter.